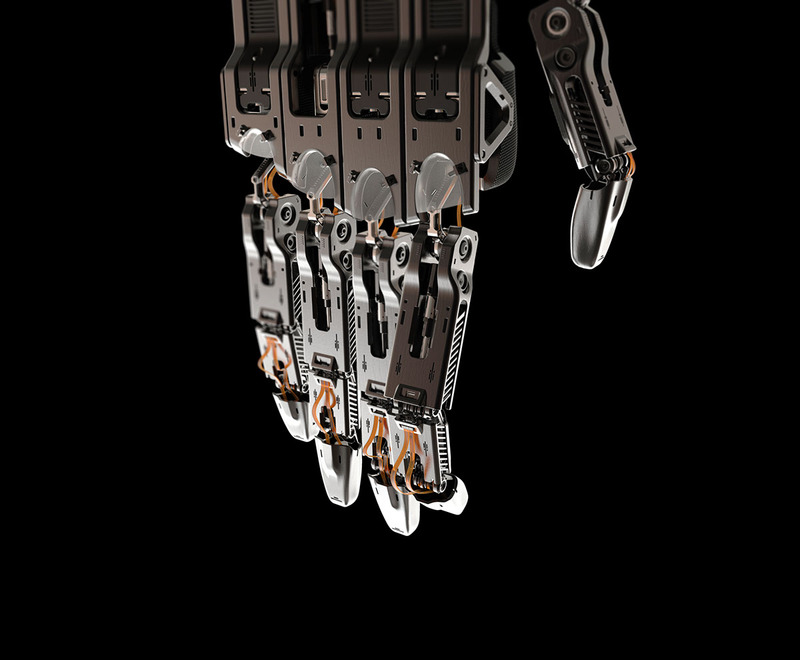 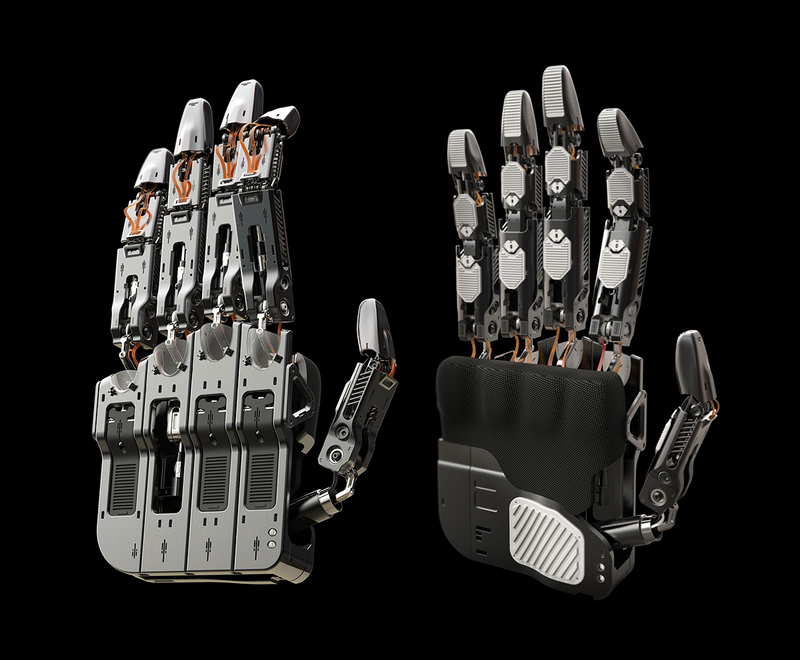 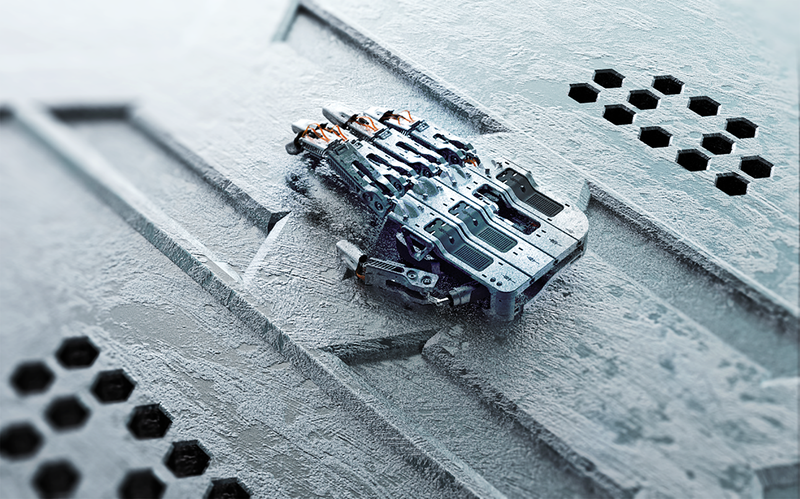 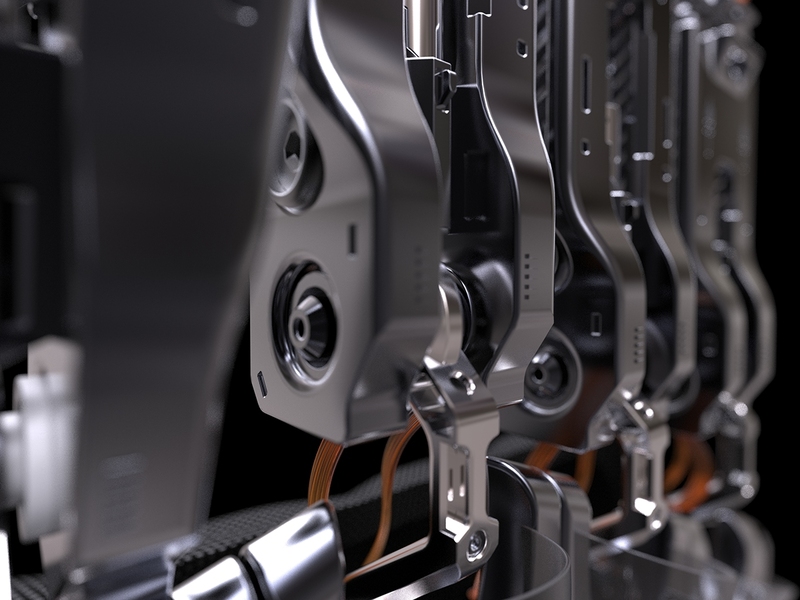 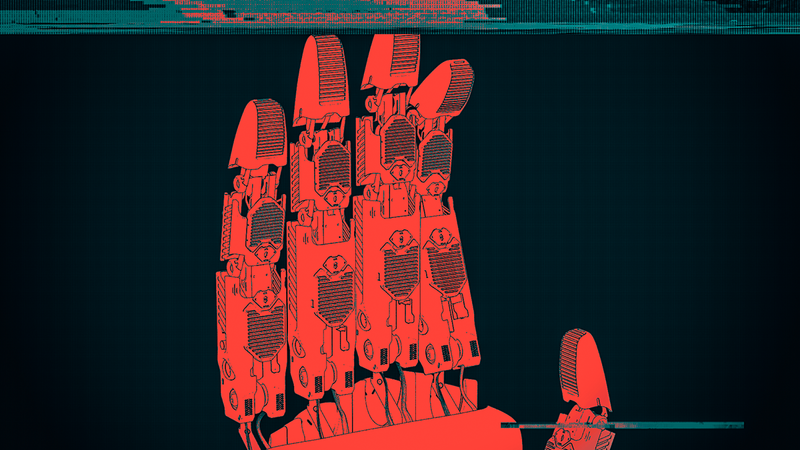 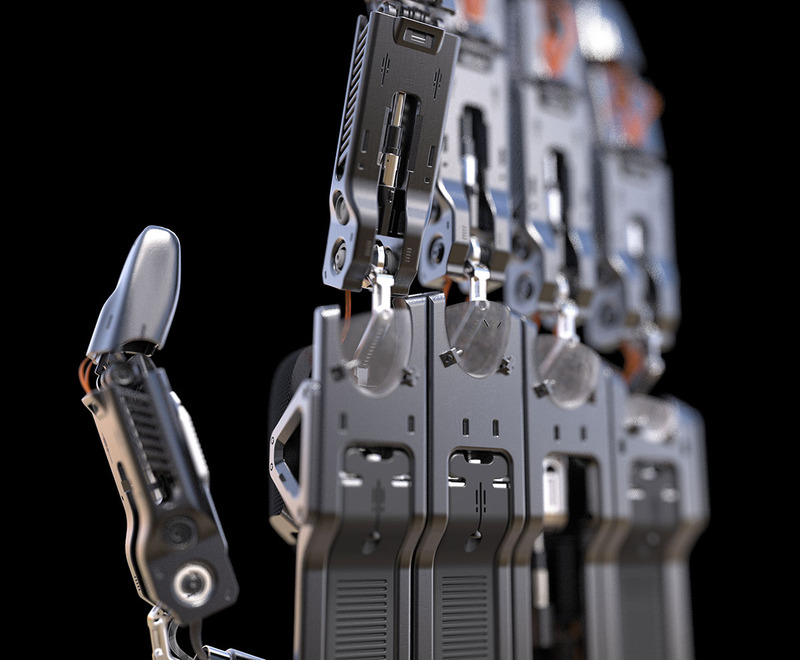 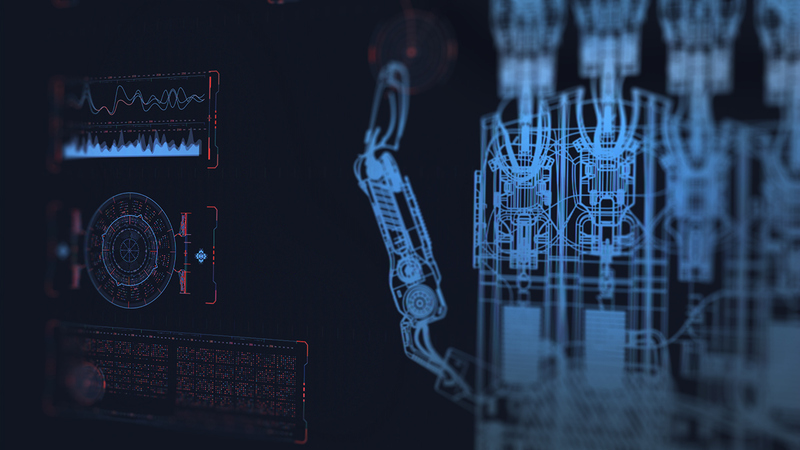 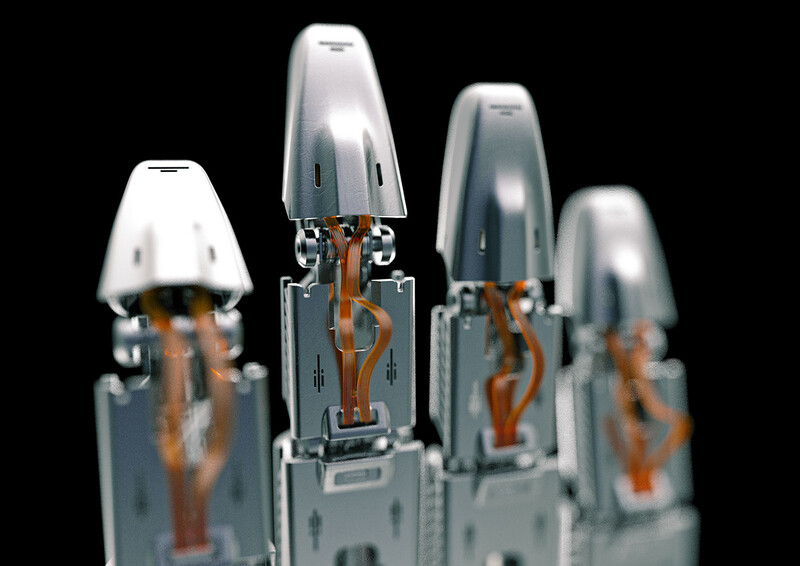 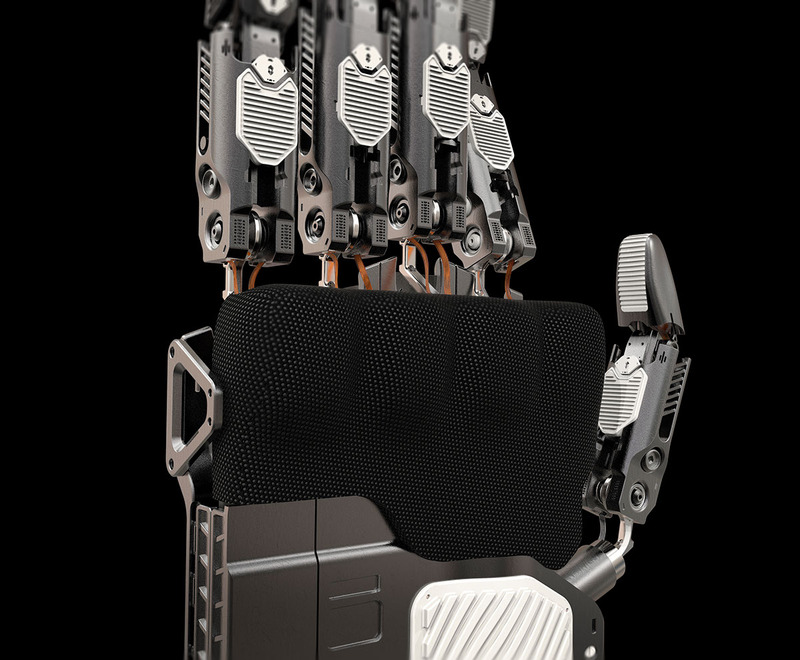 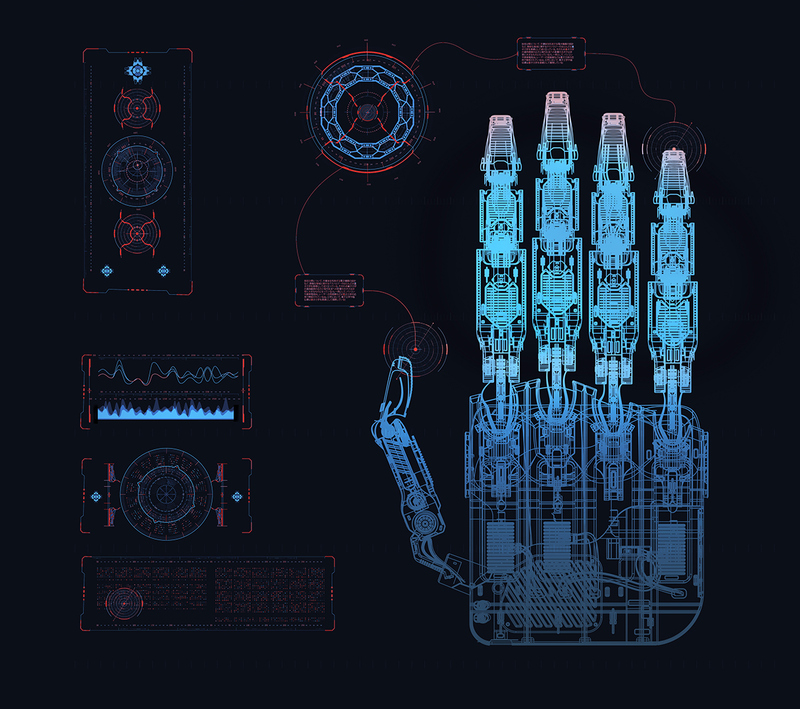 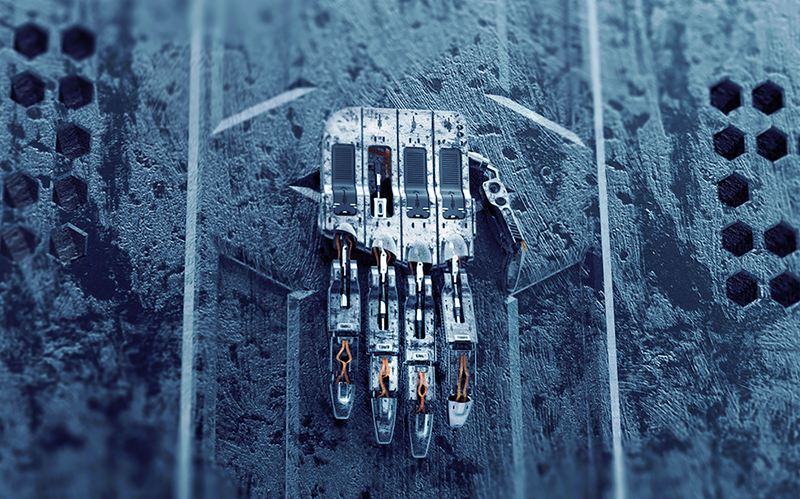 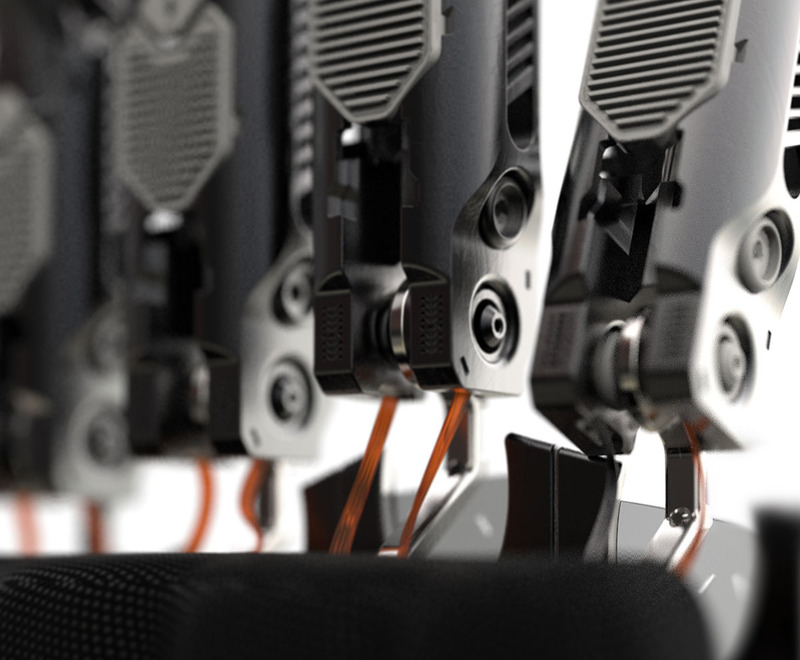 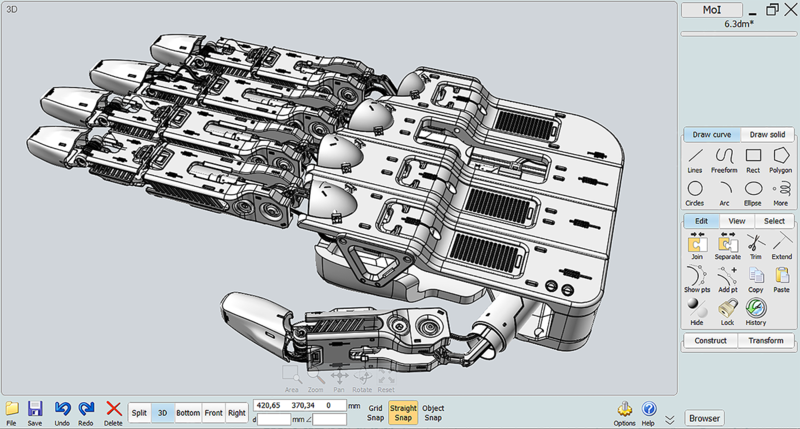 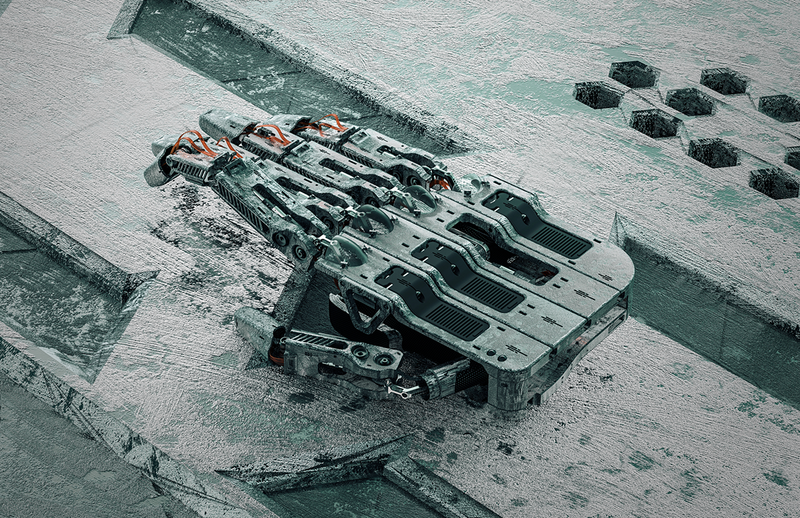 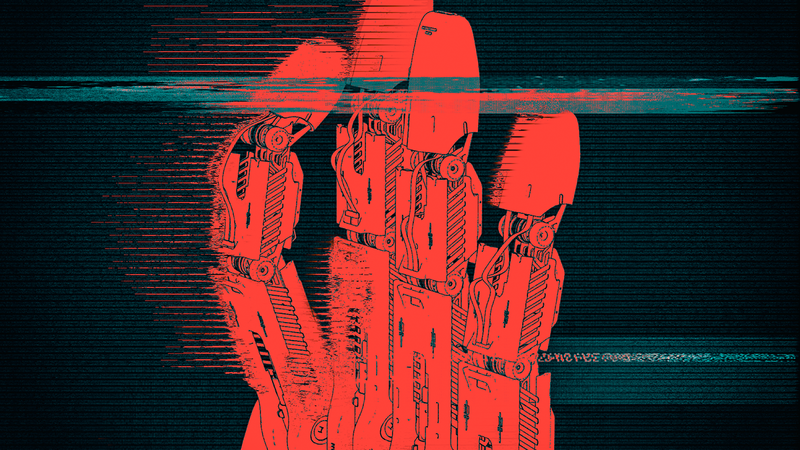 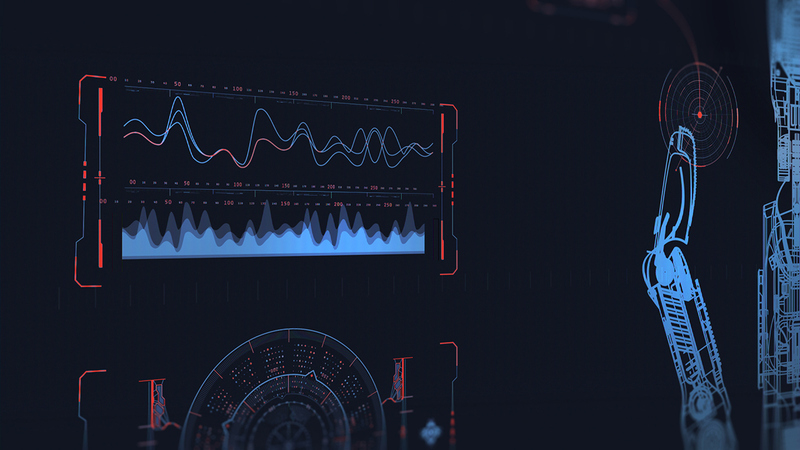 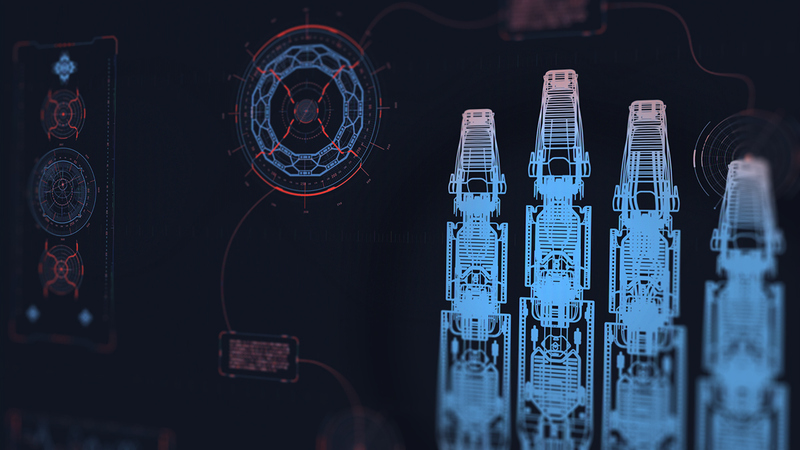 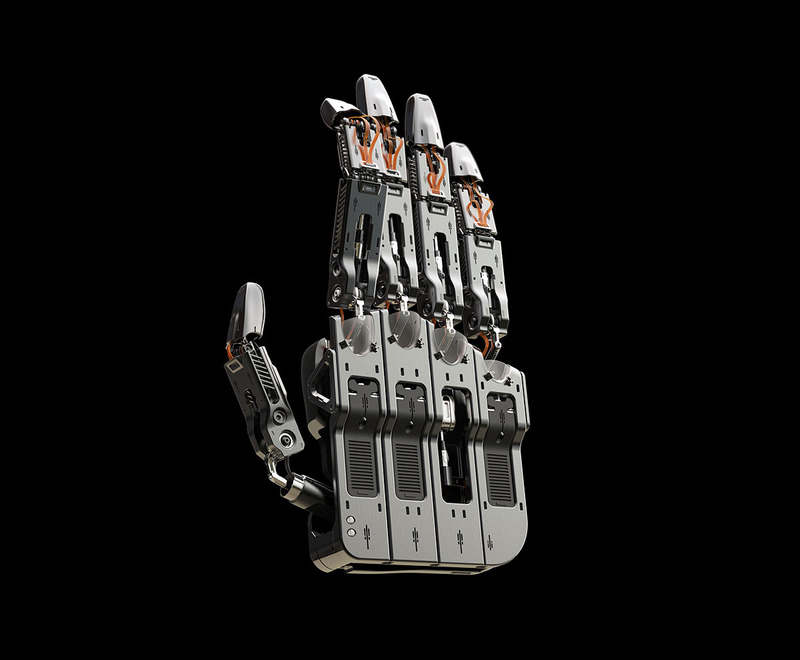 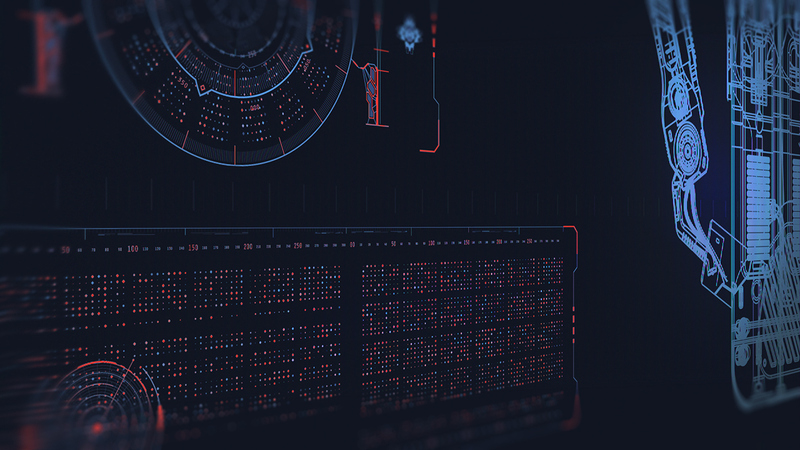 Cyber hand created entirely in MOi3d rendered in Keyshot. 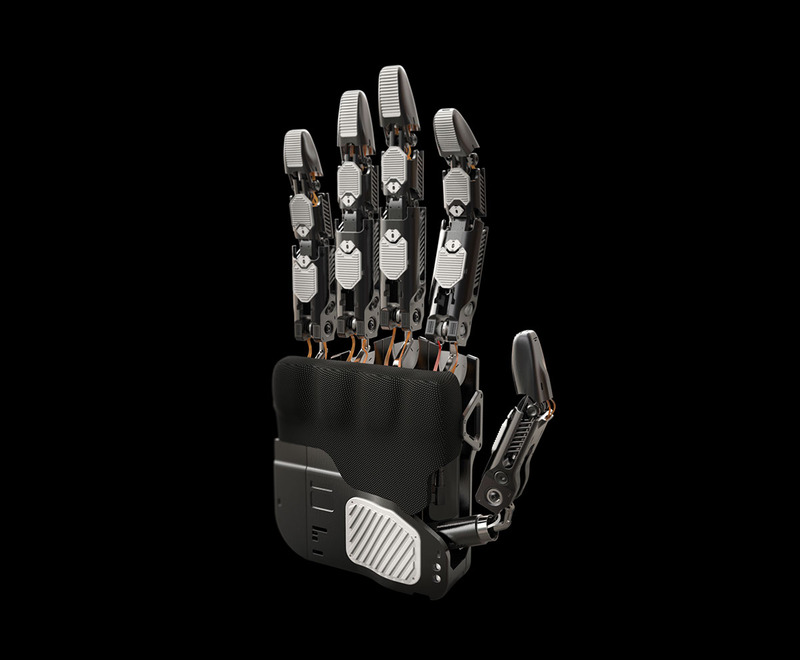 Inspired by the dark folklore - the hand of glory is the macabre tool of the witches and warlocks. 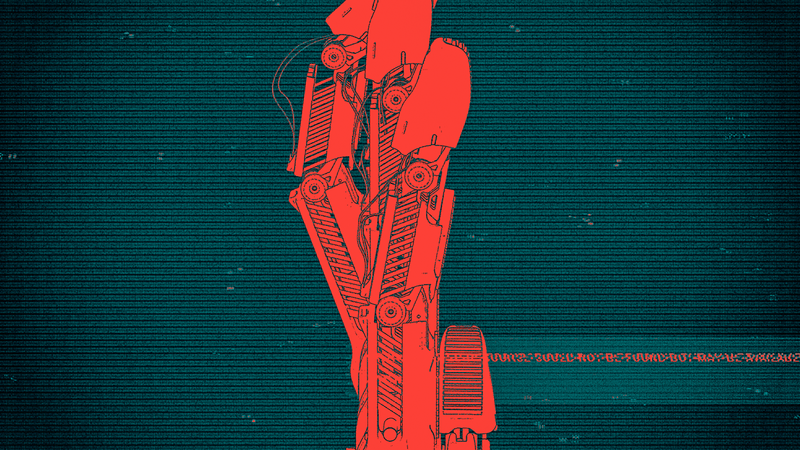 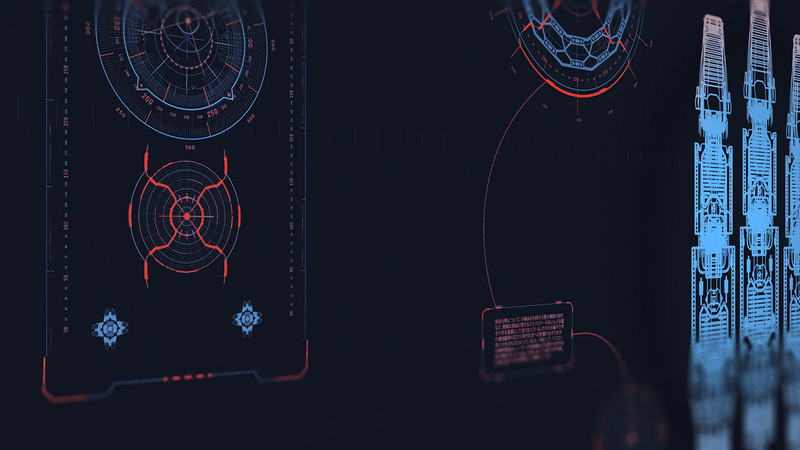 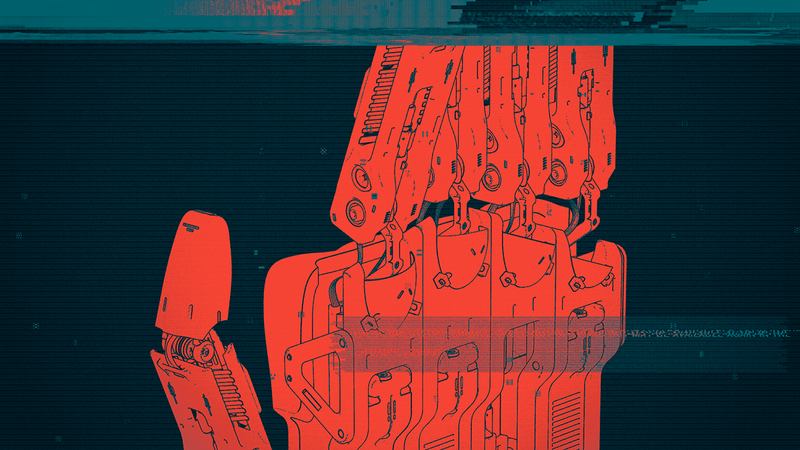 The passion for cyberpunk and horror aesthetics shaped my vision of the design.